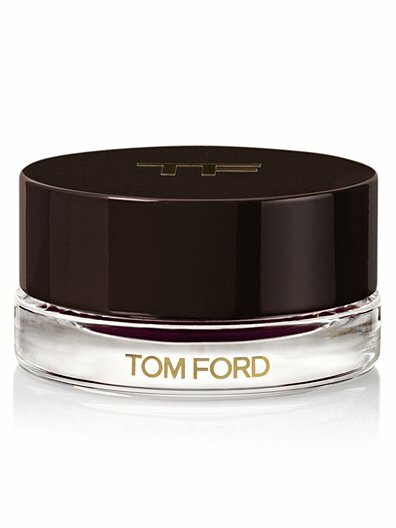 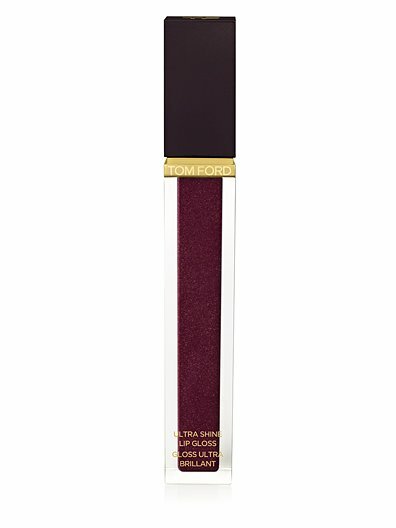 Pre-order the Fall 2012 TOM FORD Beauty Collection on Saks TODAY! 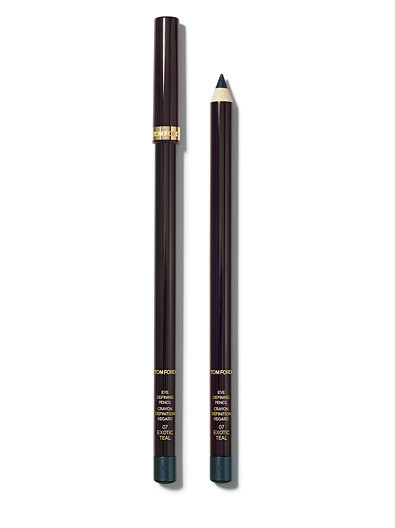 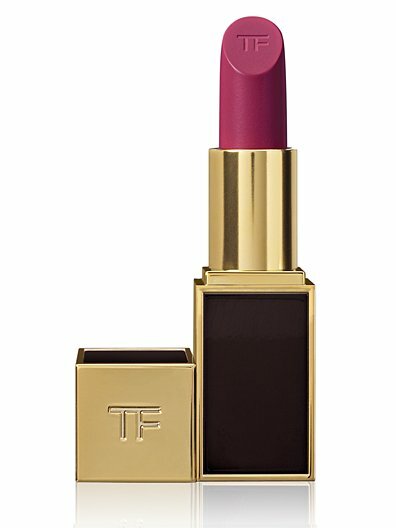 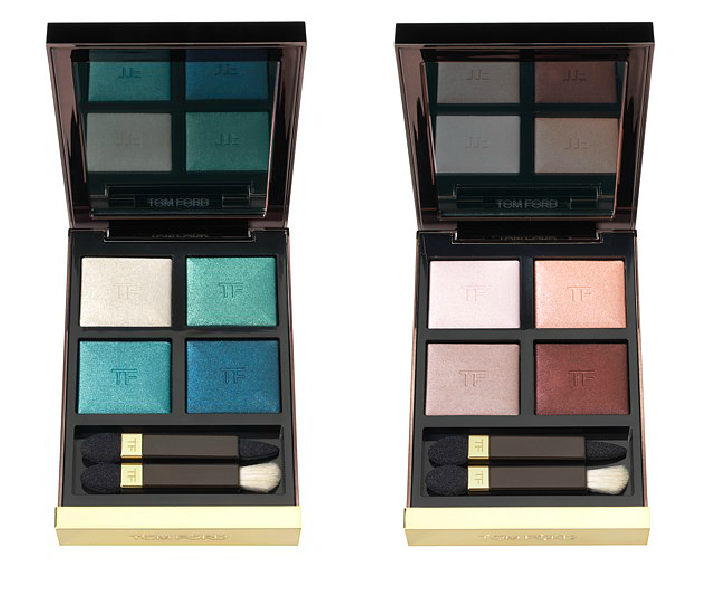 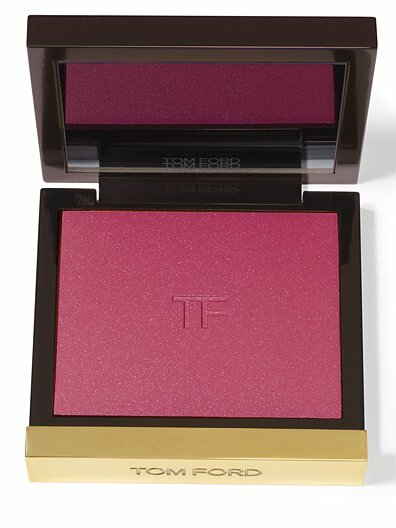 Can’t wait to get your hands on the new Fall 2012 TOM FORD Beauty Collection? 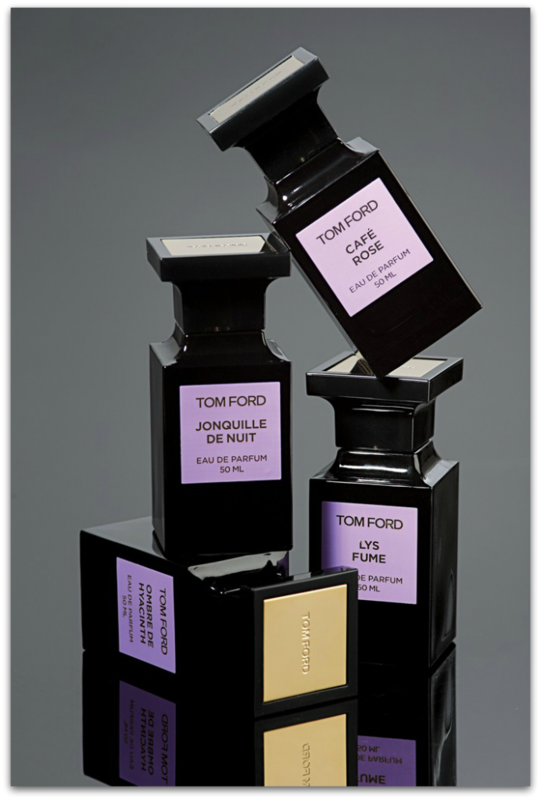 You can pre-order 99% (including the 4 new Private Blend fragrances) of it RIGHT NOW at Saks Fifth Avenue. Delivery for most items is expected to be around September 30th, but I encourage you to get your order in now before some of the hot items—like the Lip & Cheek Stain—sell out! 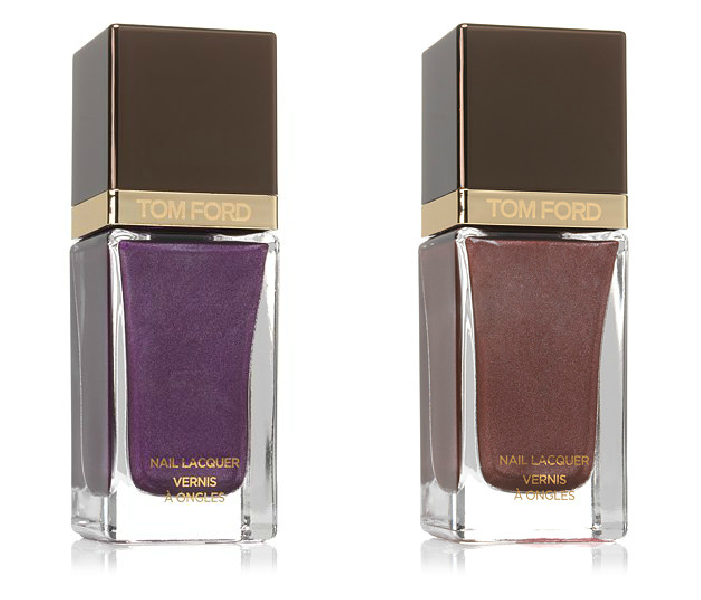 TOM FORD: Fashion’s Night Out 2012 Preview!